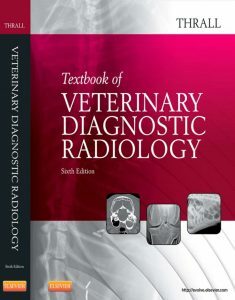 You can Print This eBooks OR You Can Read It On Almost All Devices MCSA: Windows 10 Complete Study Guide: Exam 70-698 and Exam 70-697 in PDF, EPUB, MOBI format. 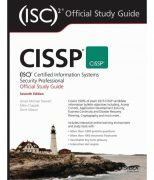 MCSA Windows 10 Complete Study Guide is your comprehensive resource for taking both Exams 70-698 and 70-697. 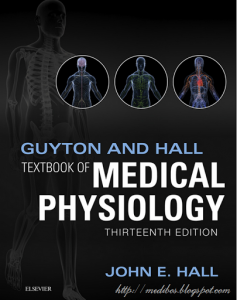 Covering 100% of all exam objectives, this study guide goes beyond mere review to delve deeper into the complex topics and technologies to help you strengthen your understanding and sharpen your skills. Written by a veteran Microsoft MVP, this guide walks you through MCSA skills in context to show you how concepts are applied in real-world situations. Hands-on exercises speed the learning process and facilitate internalization, while review questions challenge and test the depth of your understanding. You also get access to the Sybex interactive online learning environment, featuring flashcards, videos, an assessment test, and bonus practice exams to face exam day with confidence. The MCSA certification process has changed; Exam 70-698 tests your skills in installing and configuring Windows 10, and then Exam 70-697 gauges your abilities in configuring Windows devices. 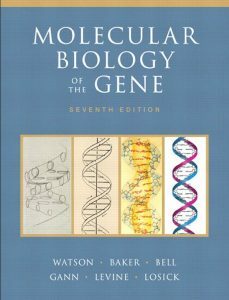 This book is your ideal companion to study for both exams. The demand for qualified Windows 10 professionals will be high, as more than half of the corporate user base that skipped Windows 8/8.1 is expected to adopt Windows 10. 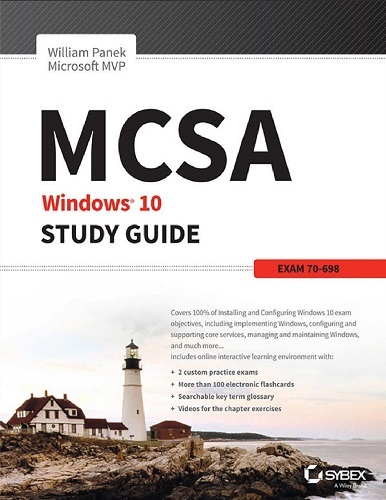 If you want the skills that are in demand, you need to get certified; if you’re ready to get serious about the exam, MCSA: Windows 10 Complete Study Guide is the resource you shouldn’t be without. It covers all the material for the test. I have not taken the test yet, but I will post a review afterwards. I’ll say what others have mentioned: It is useful, but you have to complement the study material with other sources not just this book. Have a homelab, watch youtube or udemy or pluralsight videos. The microsoft book is also not sufficient but I also purchased it and it was helpful. Finally the MS ingnite video form 2016 give a good overview regarding the test.